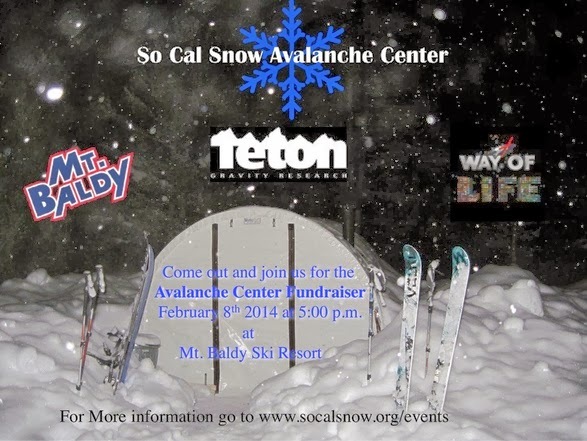 Welcome to the Southern CA Avalanche Education Blog. This blog is designed to provide communications and information regarding the various Avalanche Courses taught throughout Southern California. Please check in to get the course calendars as well as the agendas and course materials.